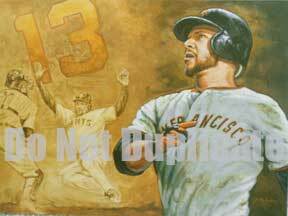 TRIBUTE TO THE 2010 WORLD SERIES SAN FRANCISCO CHAMPIONS ! 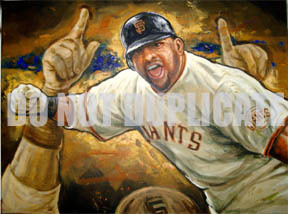 Armando has memorialized 8 portraits from the 2010 World Series. 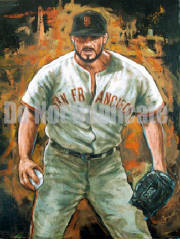 Throughout the years, Delgado has had the pleasure of capturing the San Francisco's Giant's from past to current heroes, but he has also had the great honor of meeting many of the players in person. 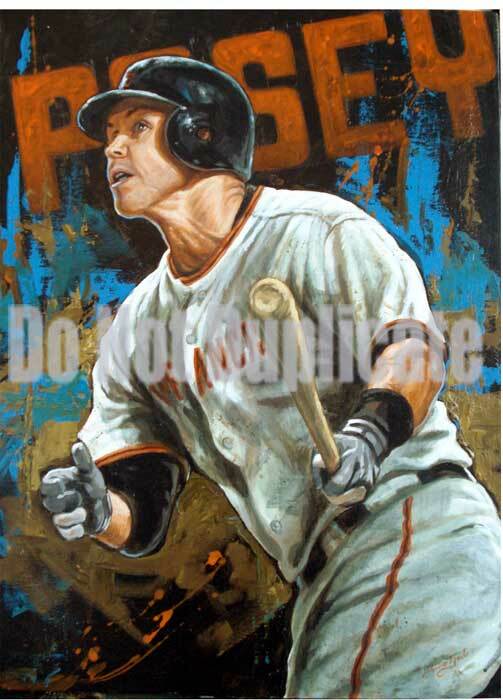 He has worked directly with the Giants organization and it's Community Foundation since the days of Candlestick. 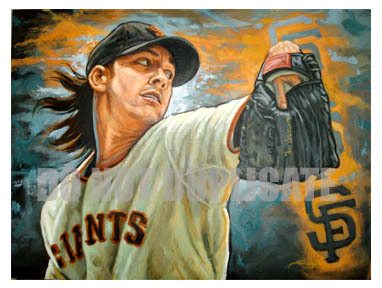 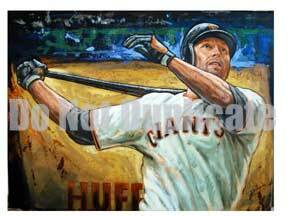 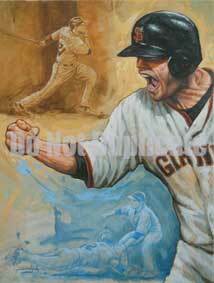 He has captured 8 of the pivotal moments and players of the Giant's heroic efforts that captured the 2010 World Series. 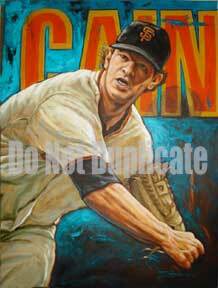 For addition information on acquiring an original work just address your request by clicking on "GO GIANTS" below.